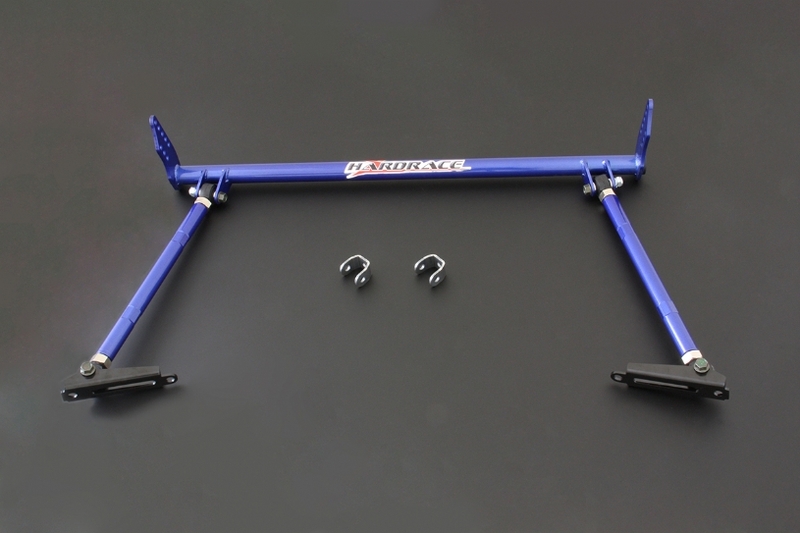 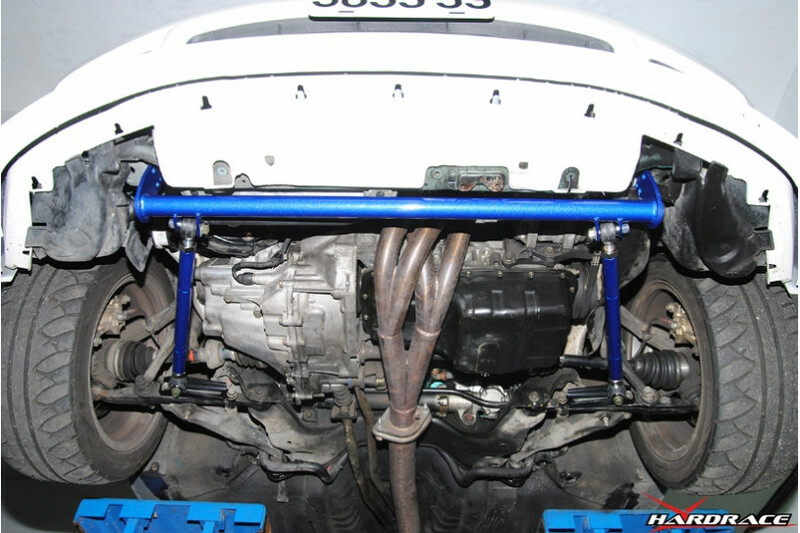 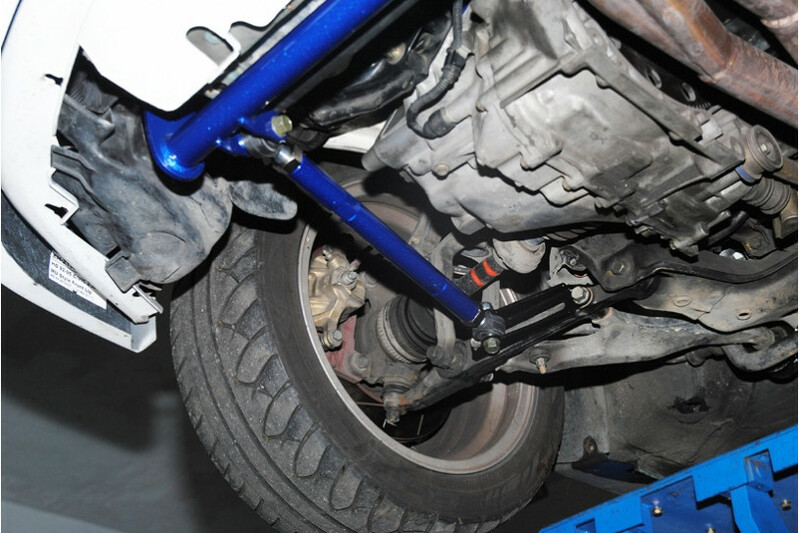 HARDRACE Traction Bar is designed to increase the stiffness and stability of the vehicle's suspension. 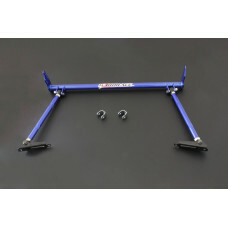 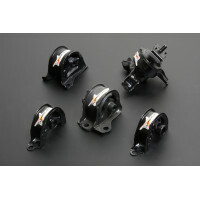 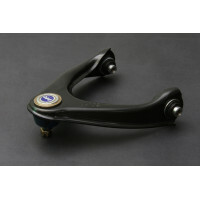 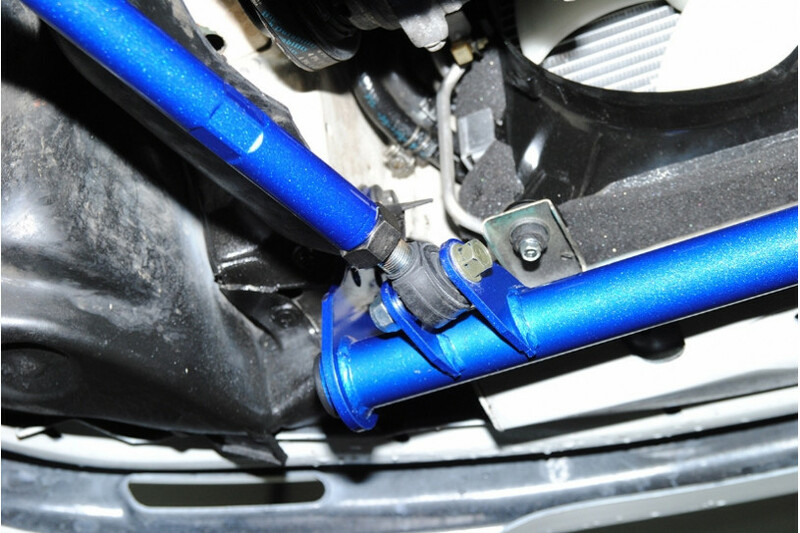 By installing the traction bar, the front suspension becomes more solid thus Increase traction to ground.
. 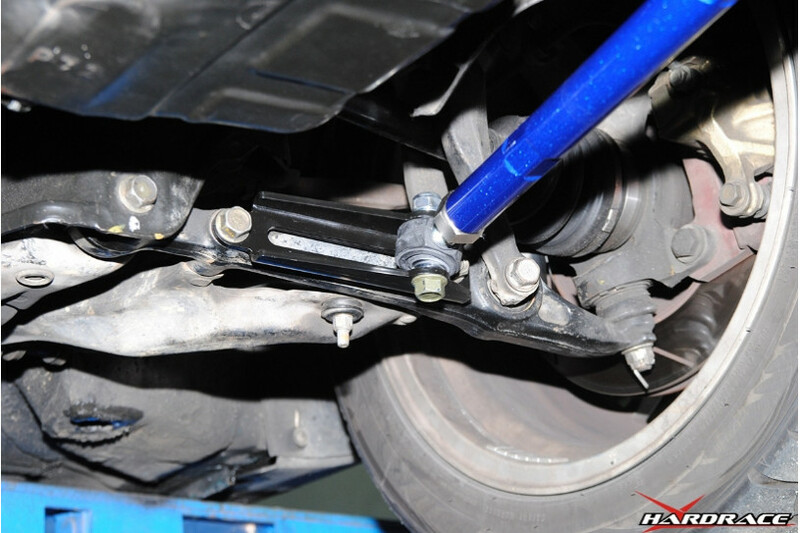 Prevent spring windup during breaking. 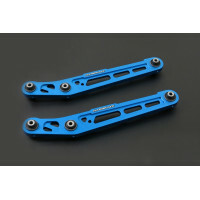 HARDRACE 7568 Подушки двигателя Street Version5 PCS/SETFor EK MT/AT UseStreet VersionReinforced engi..
HARDRACE 8090 Задние нижние развальные рычаги заниженного автоHarden Rubber Equipped. 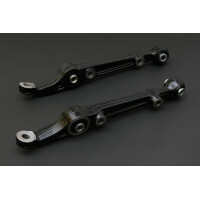 2PCS/SETAlumin..